Find your perfect hand picked boutique hotel with Direct Traveller. Boutique hotels are usually independently owned properties small but bursting in character, they are not about the star ratings, the size of the pool or the number of restaurants. They are places that set your heart racing, hideaways you wont want to share. Boutique hotels are Direct Traveller's speciality. We offer a great range of carefully selected boutique hotels for you to relax and take in the culture and charm of your chosen destination. 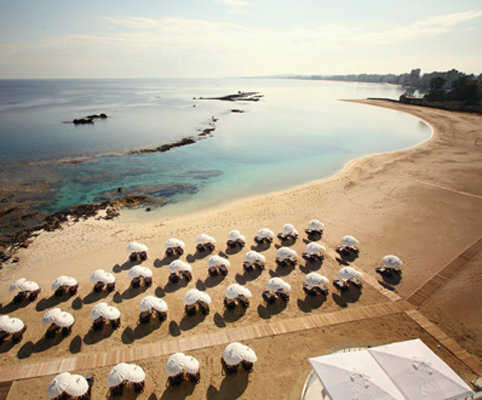 Boutique holidays in North Cyprus range from Bella View Hotel, Bellapais Monastery Village and more. 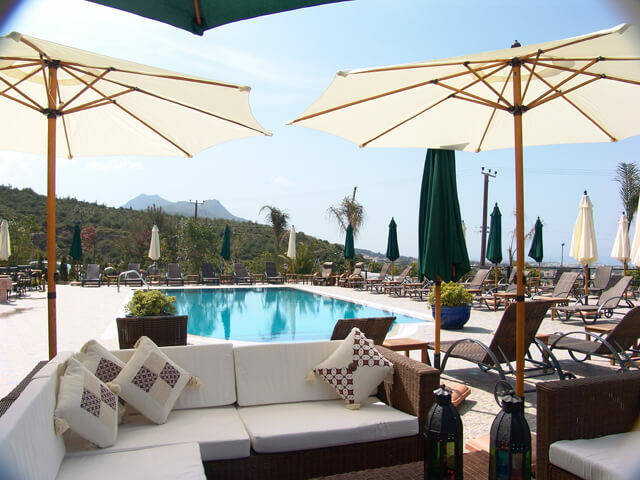 Turkey boutique holidays also offer a great range including those in Istanbul, Kalkan and Antalya. If you want further afield, the Sri lanka is a perfect choice for a relaxing and charming stay, with an emphasis of exoticness.